StartUpNV, a 501(c)3 nonprofit, engages new and experienced entrepreneurs from a wide variety of industries and business sectors. They offer an opportunity to go from idea through beta testing to a revenue-producing business – with the appropriate capitalization for growth. StartUpNV work spaces in Las Vegas and Reno are inspiring and connect to additional facilities throughout Nevada’s eight rural areas. Their mentors are experienced and successful, with well-connected networks; and, most importantly, they are accessible. Their business and capital partners count on StartUpNV to create a strong and growing pipeline of entrepreneurial founders and new companies in Nevada. 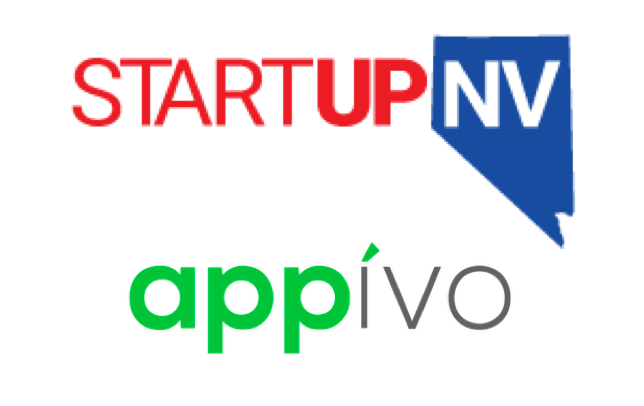 Appivo and other technology partners offer mentoring, free estimates and discounted services to StartUpNV members. Not a member? Learn more about StartUpNV or contact us anyway! Next: Next post: Appivo @ Startup Open House Canada!